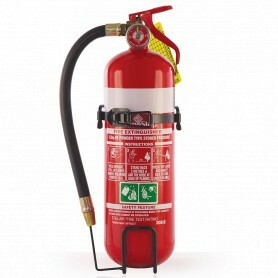 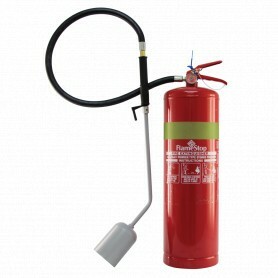 Portable Fire Extinguishers There are 28 products. 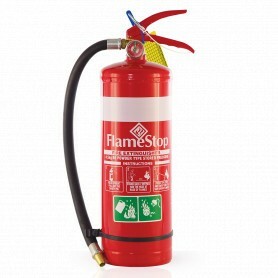 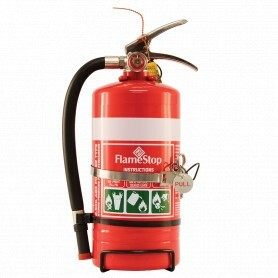 FlameStop’s Wet Chemical Extinguishers are for A Class and F Class cooking oil fires. 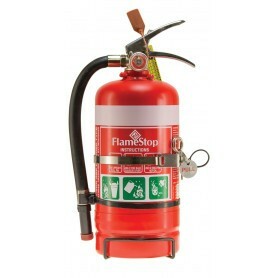 Wet chemical extinguishers are a must in any commercial kitchen with deep fat fryers. 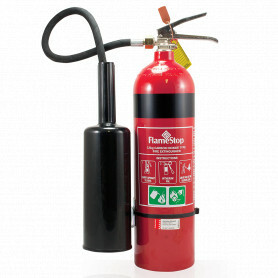 FlameStop offers a true wet chemical unit with a fast acting solution. 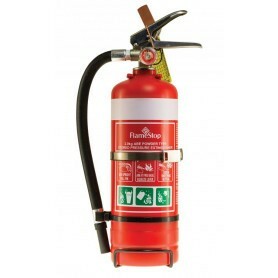 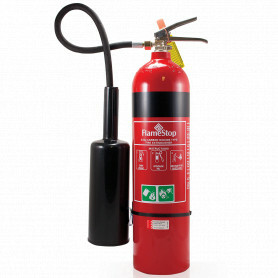 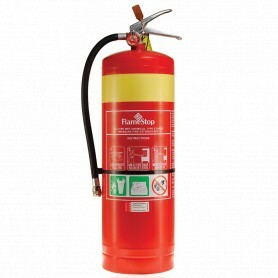 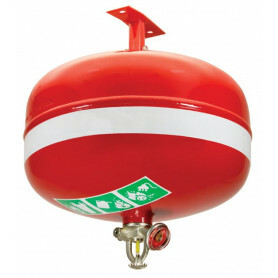 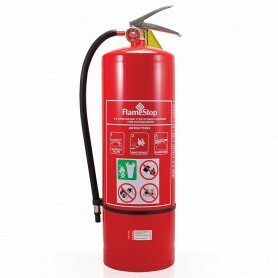 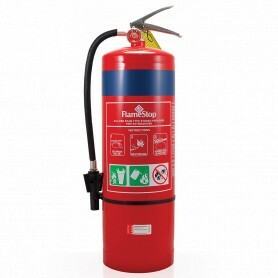 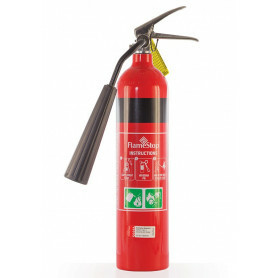 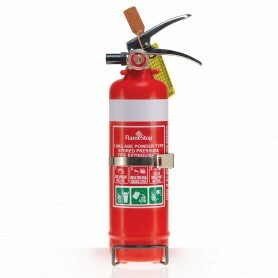 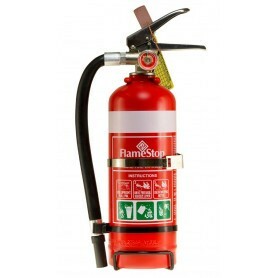 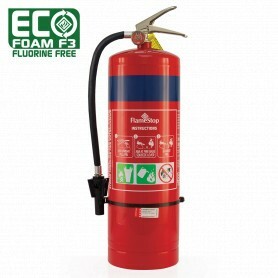 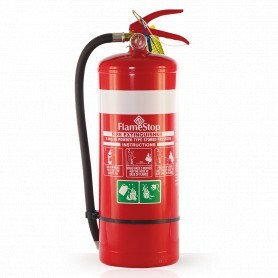 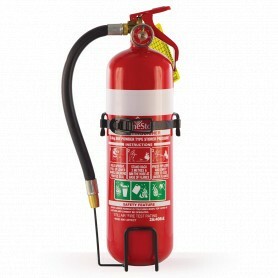 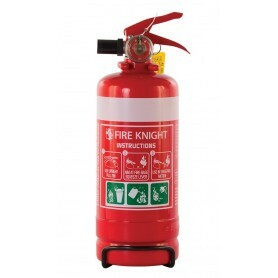 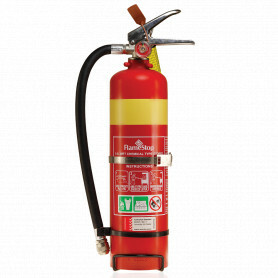 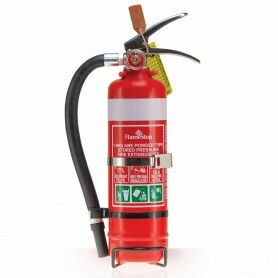 The extinguisher is available in 2.0L and 7.0L options and is constructed from a stainless steel cylinder, handles and brass valve and ferrules.